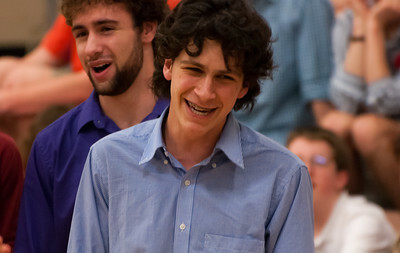 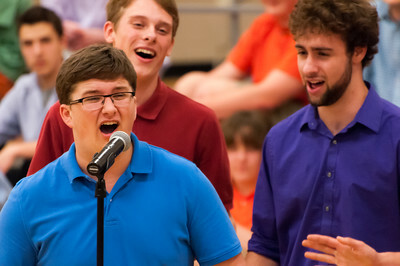 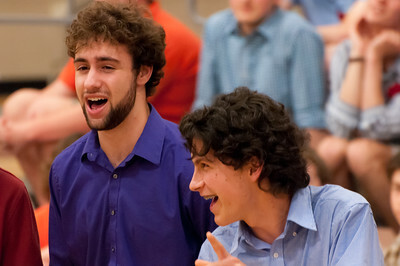 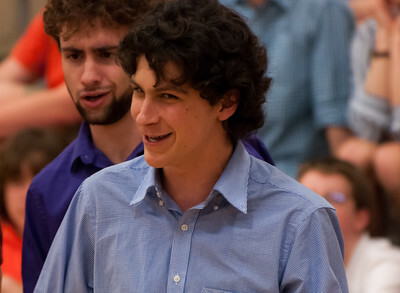 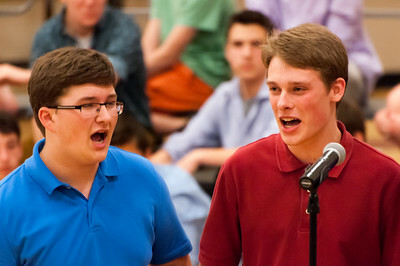 The annual Mega Concert at Hanover High School; the best photos of Mara and John. 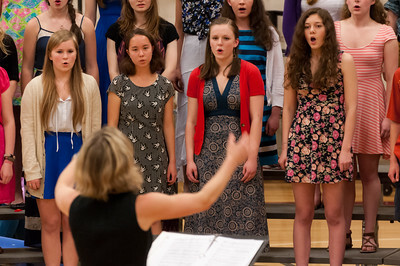 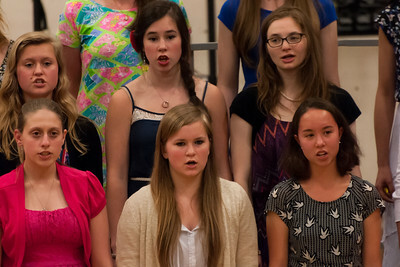 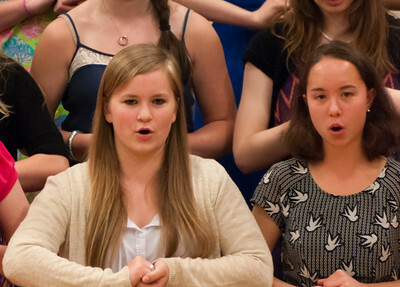 Mara sings in the HHS chorus. 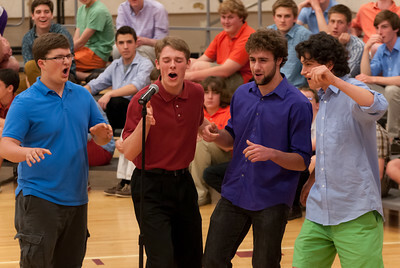 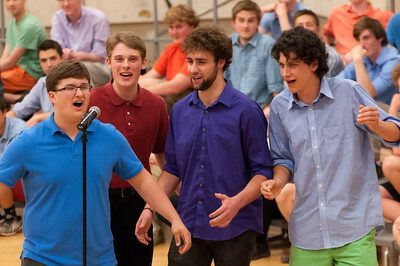 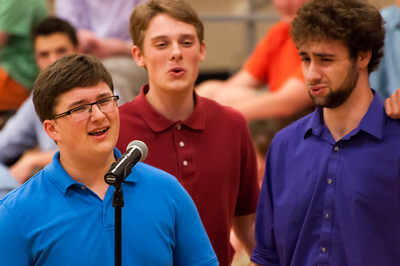 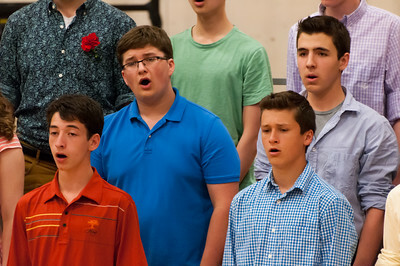 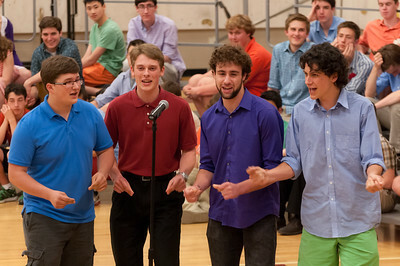 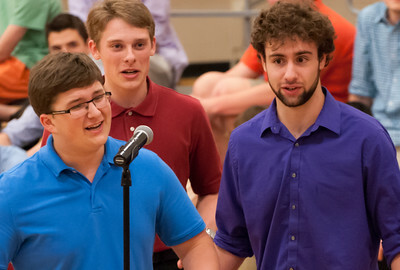 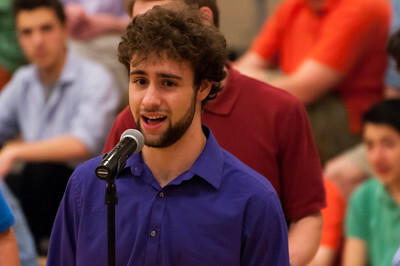 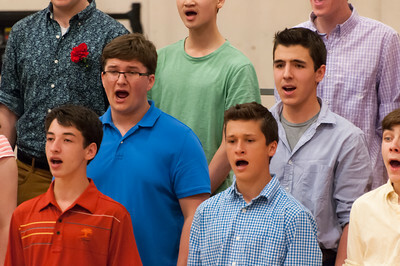 John and Fletcher in the Key of H.
John, Fletcher, Max, Isaac sing as the "Key of H" in spring 2014.